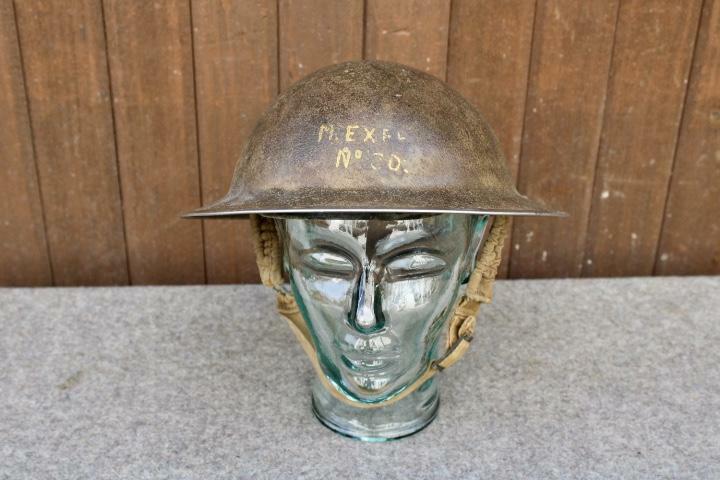 This is a M42 helmet, which has an original period desert camouflage, however the helmet has been mess about with. 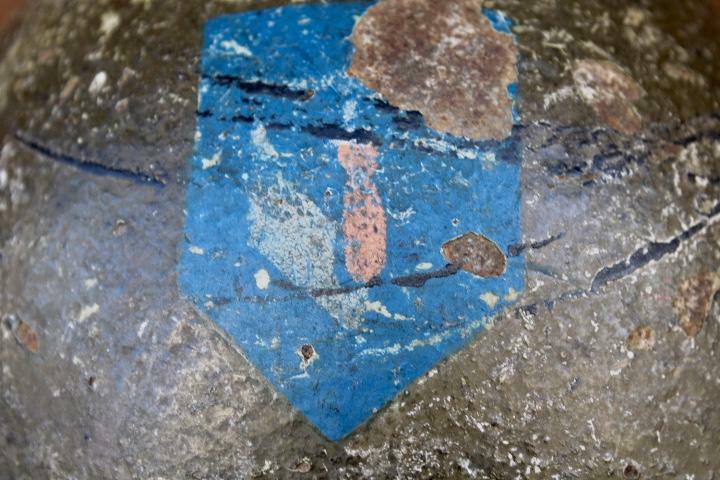 The army decal is not original and the liner has been replaced but is original. 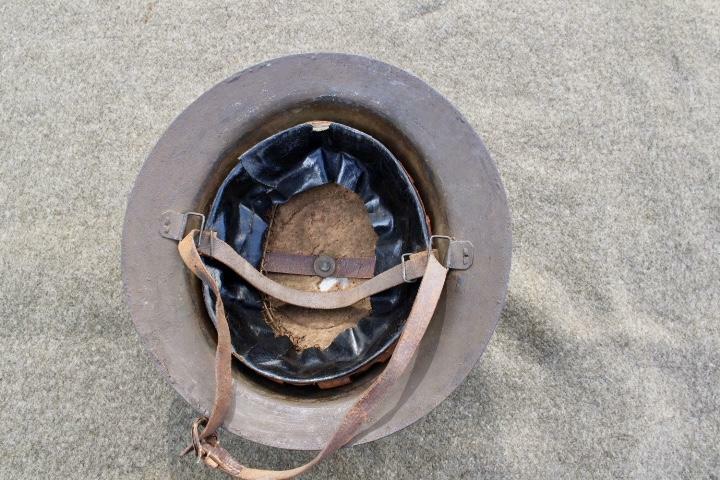 A totally original desert camouflage Wehrmacht helmet will sale for over £1400. I have priced this helmet accordingly. 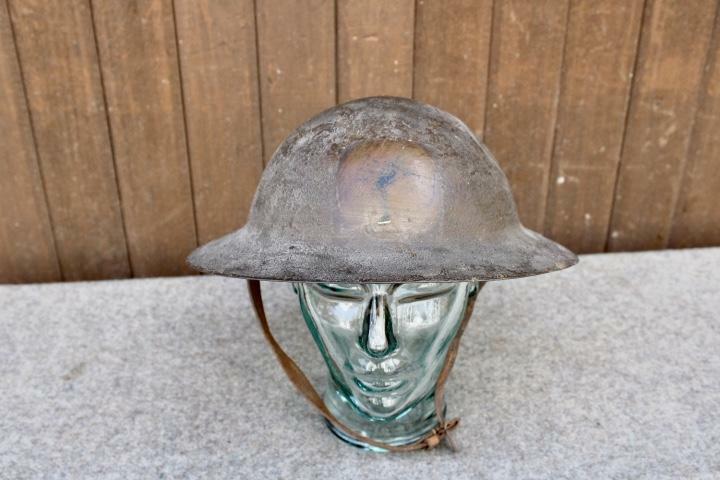 This is in fact a post-war made MKII paratrooper helmet which is identical to the WW2 pattern. The only difference being the date of manufacture 1955. The liner is maker marked "C.C.L." 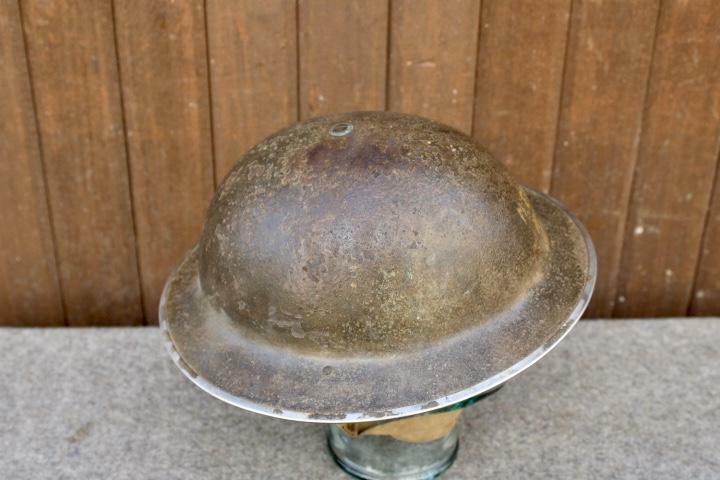 ( Christy & Co LTD ), which was also a wartime maker of British helmet liners. 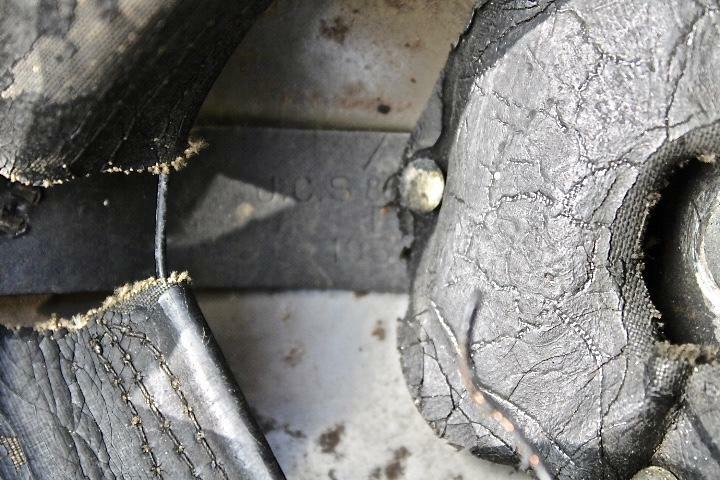 The liner is size marked 7.1/3. 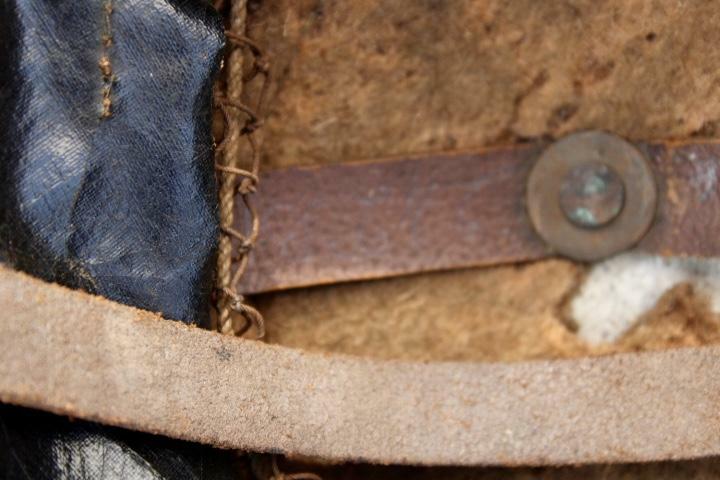 The webbing chinstrap was introduced in September 1944 and was first worn in combat on Operation market Garden. 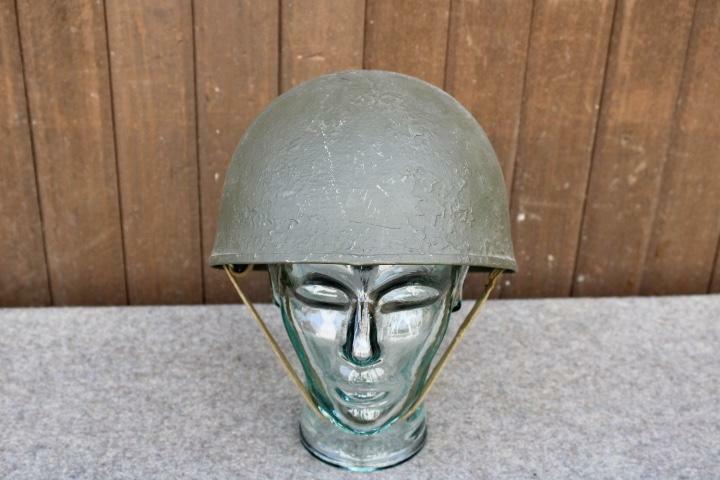 The helmet comes with a WW2 era netting. 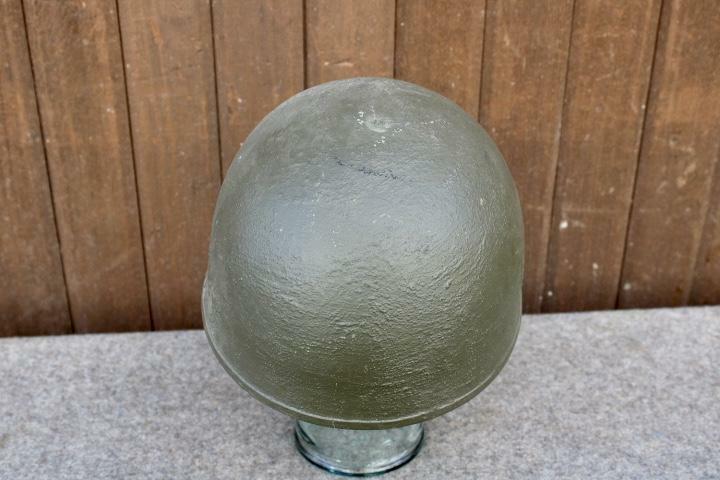 This is a 1971 dated British armoured vehicle crew helmet which is very similar to the WW2 pattern. 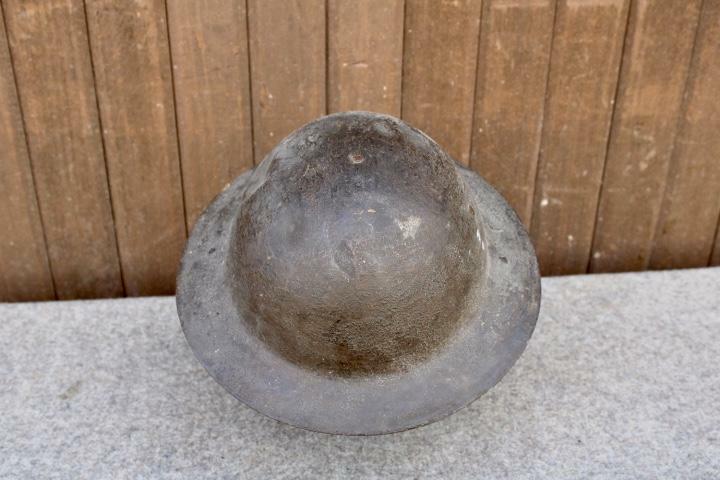 Ideal for WW2 living history. 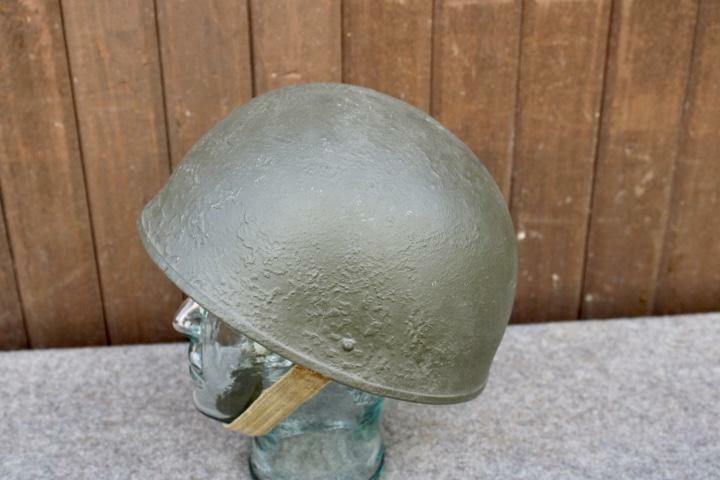 The MKIII helmet was first developed by the British army in 1941 by the medical research council. 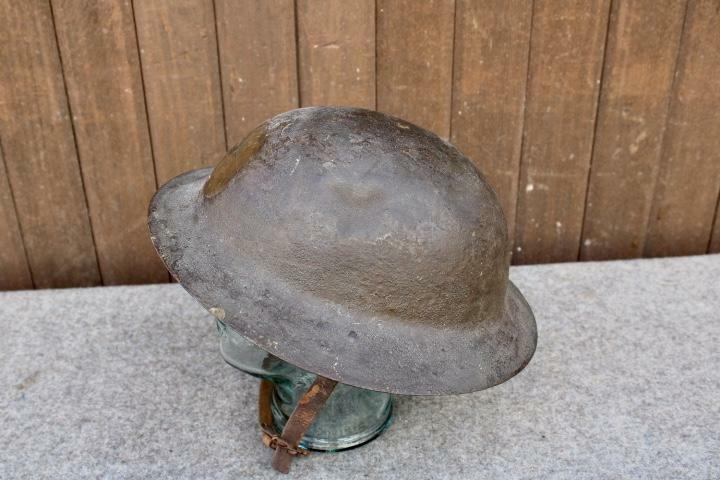 The MKIII was first worn in combat by British and Canadian troops on D-Day 6th June 1944. 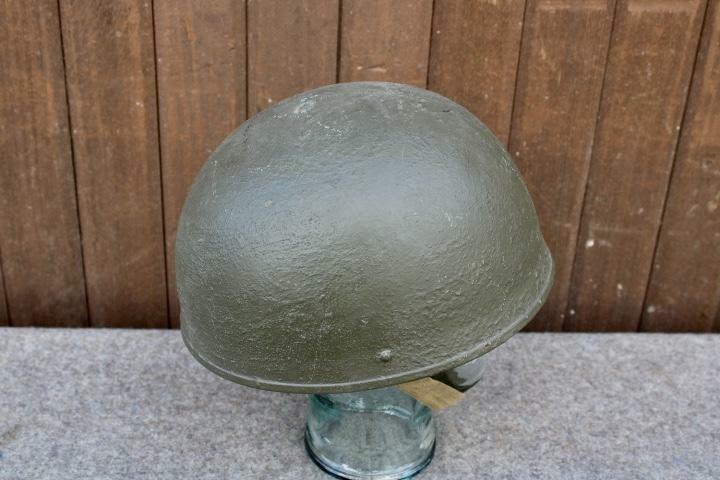 The MKIII,MKIV helmets where used alongside the MKII for the remainder of the Second World War. 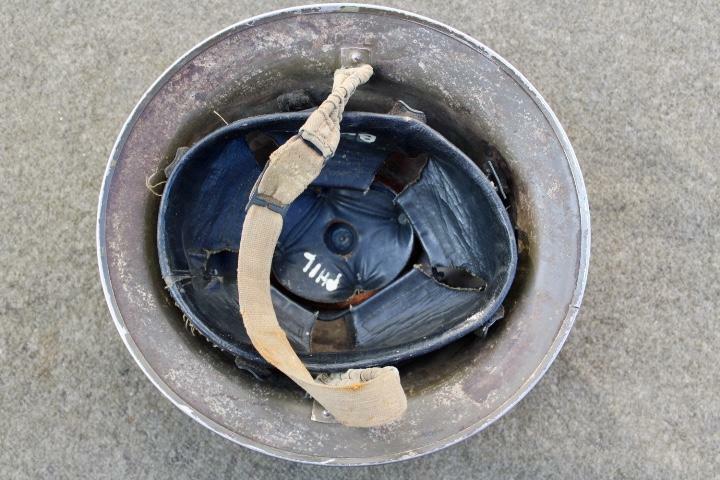 The MKIII and MKIV helmets are more commonly referred to as the Turtle Shell due to its resemblance to the creature. 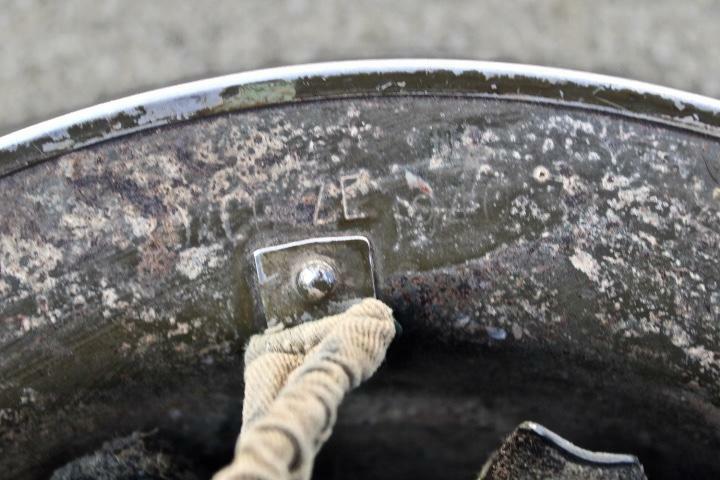 The liner is maker marked "FFL.LTD" ( Fisher Foil LTD ) and dated 1944. 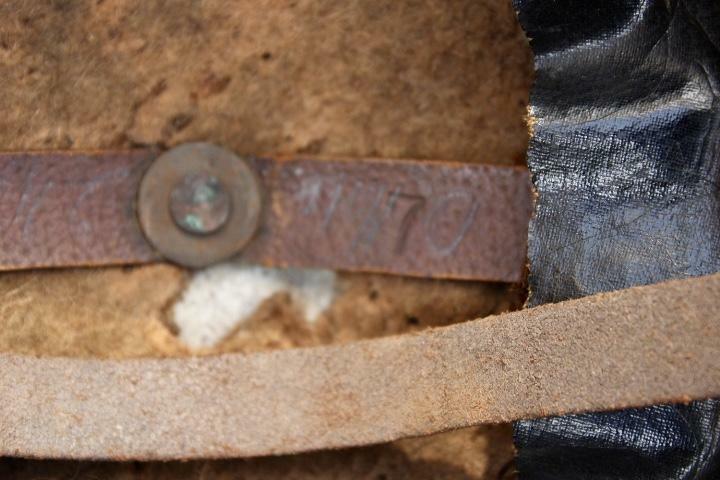 The liner has to be removed to see the maker's mark and date. 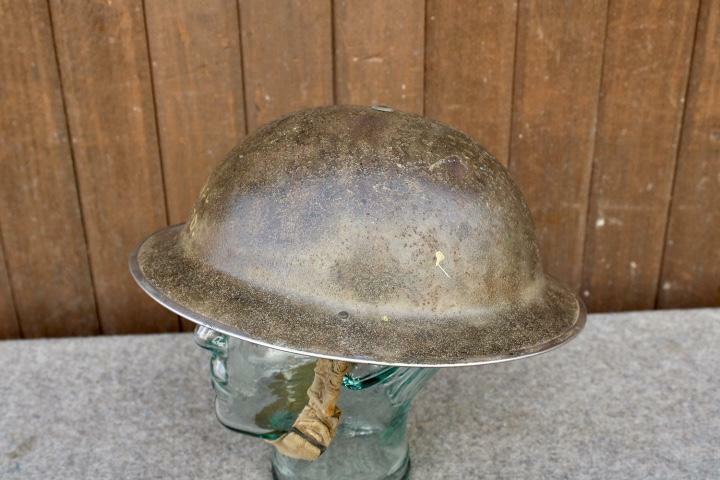 This is a British MKII helmet supplied to the Irish Army in the early 1940's and which retains over 80% of its ruff textured finish and is marked with the insignia of the Western District command. 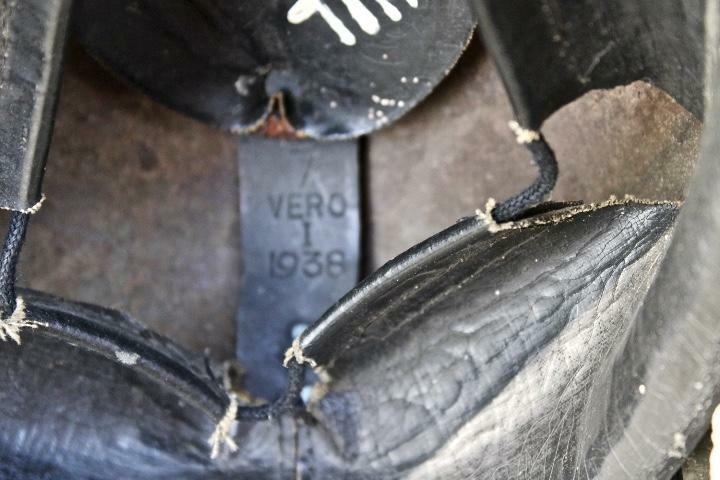 The shell is dated 1940 and the liner is maker marked "Vero", size stamped 7 and dated 1938. 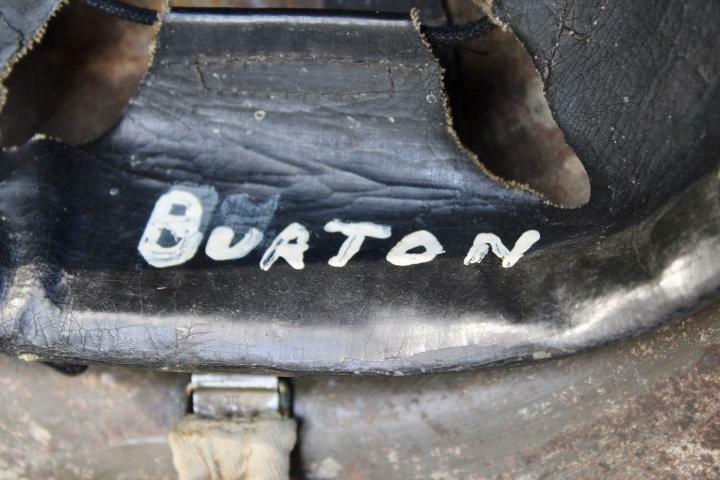 It is also marked with the owners name "Phil Burton". 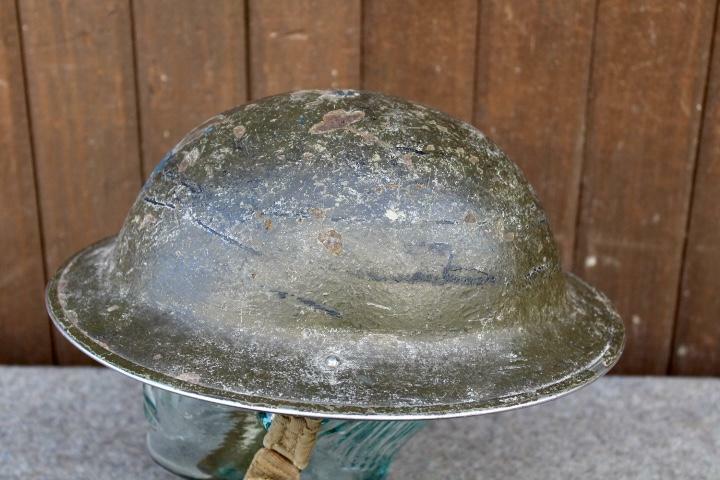 A good example of a MKII helmet retaining over 90% of it's original finish. 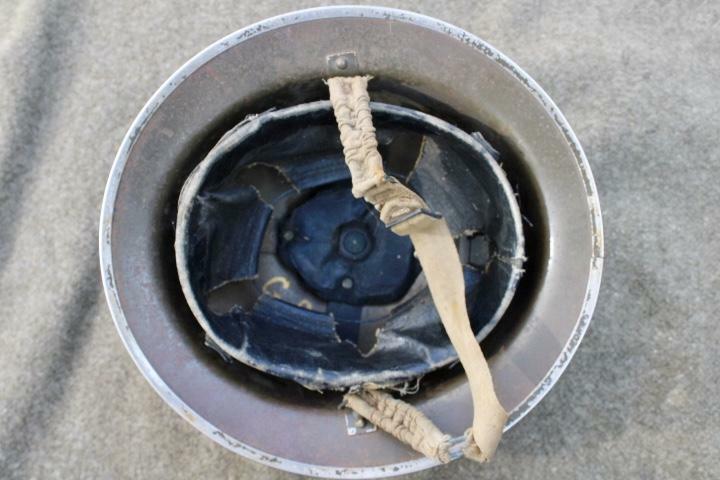 The front of the helmet has some sort of military or civil defence marking, "M.EXEL.No. 30". I am not sure exactly what the marking signifies. 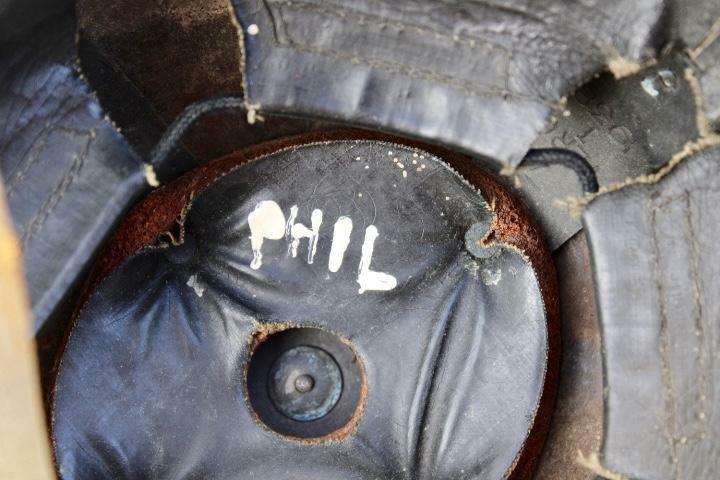 The Helmet shell is maker marked. 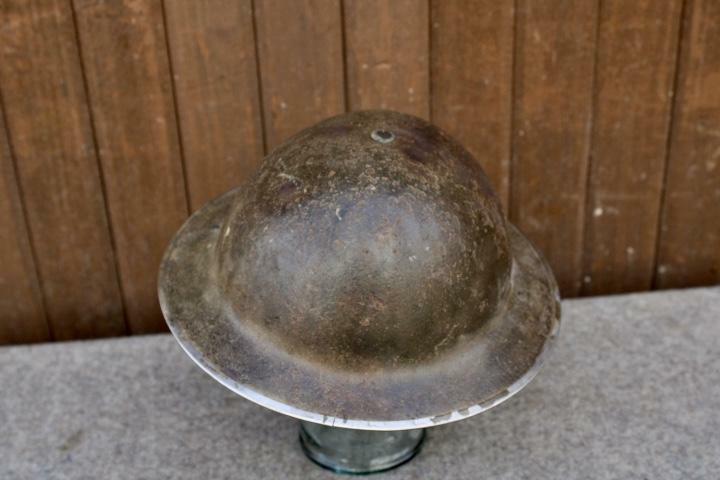 The helmet shell is maker marked "JSS" ( Joseph Sankey & Sons LTD ) and dated 1940. 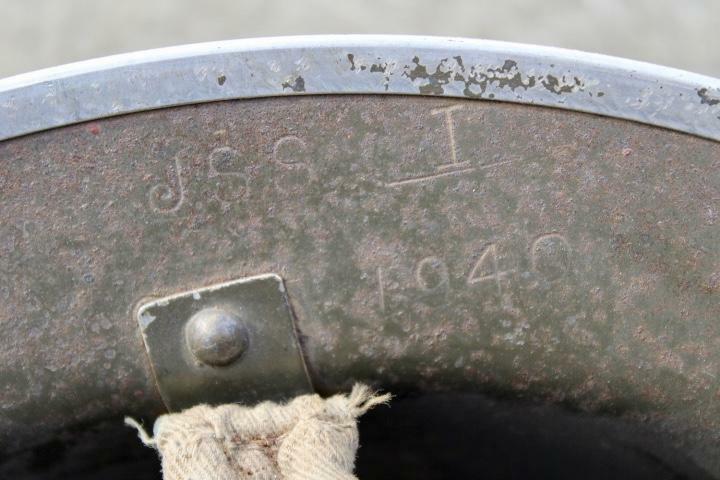 The liner is maker marked "J.C.S.& W" ( J.Crompton Sons & Webb LTD ) and dated 1939. 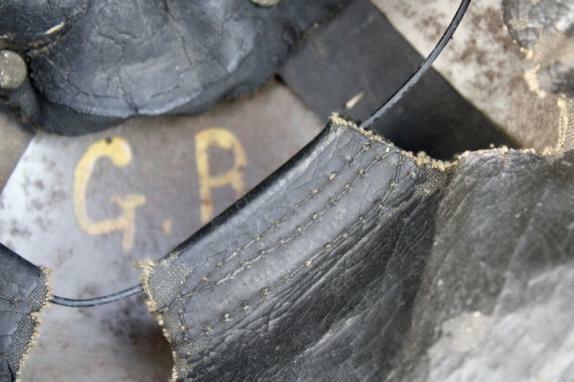 The inside of the shell has the original owners initials "GR". 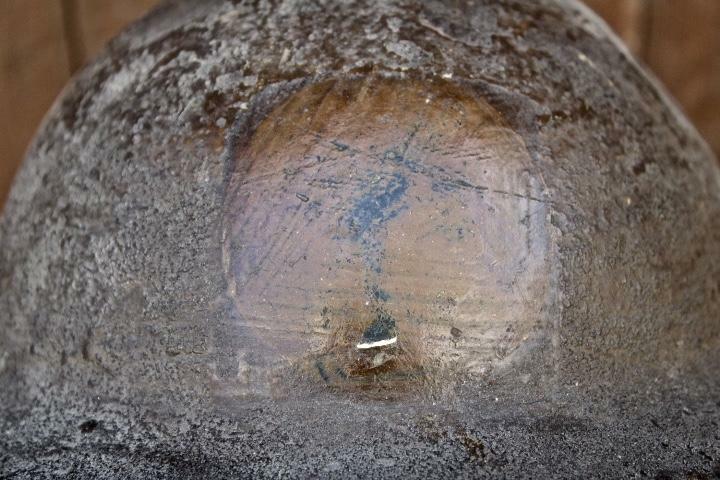 A good example of a MKII helmet retaining over 90% of its finish. 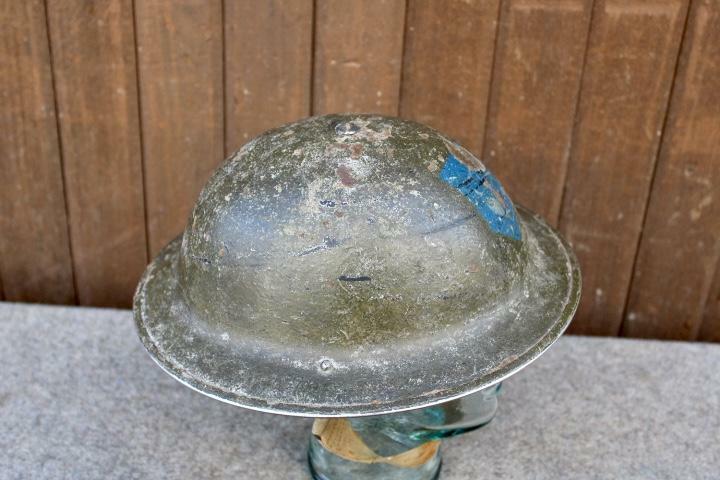 The liner and chinstrap are in good condition, with the liner maker marked "Helmets Ltd" and dated 1939. It is also size stamped 7. 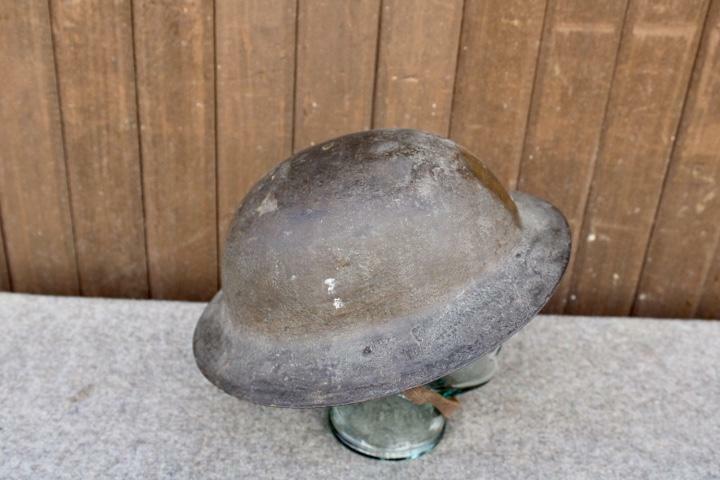 This is a MK1 raw edge brodie helmet, which was supplied to the U.S. army during WW1 when the U.S. army first arrived in France they where issued first with French and British helmets, before being issued with their own version of the Brodie helmet the M1917. 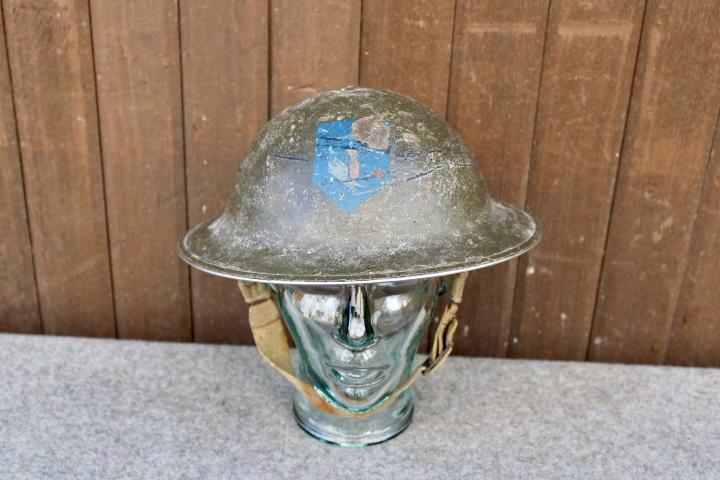 This example is in very good condition and has a very faint unit insignia of the U.S. 2nd Infantry Division. 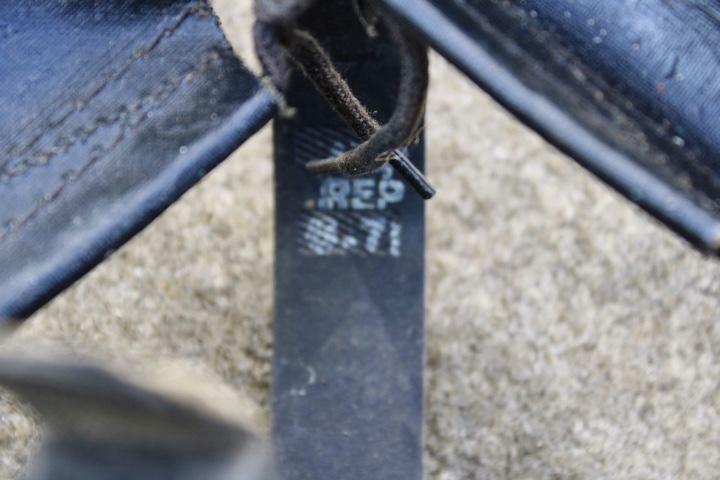 It is size stamped 7 and has the original owners name faintly written on the leather. 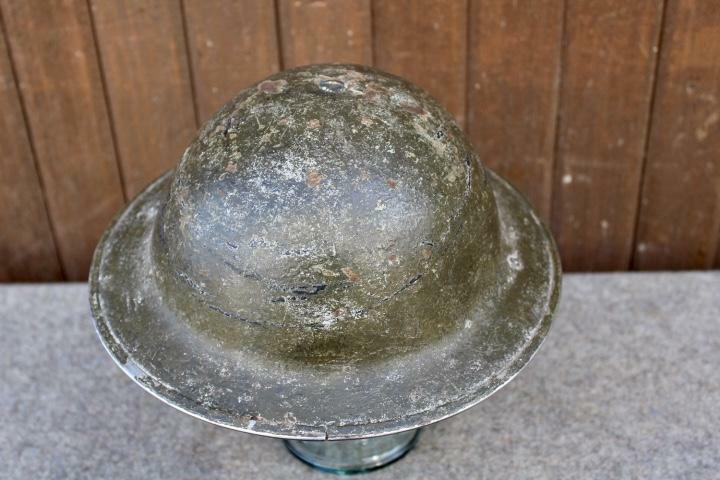 This is a very good example of a Belgium M26 adrian helmet complete with its liner and chinstrap. This is a nice example of a Red Army SSh40 helmet which remained unchanged to the 1960's when the chinstrap changed to an East German style. 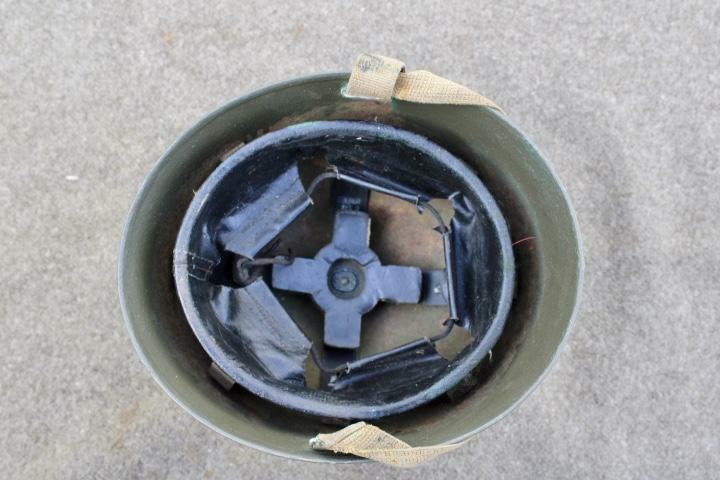 This example is not dated, however the three piece oil skin liner has Soviet markings underneath of the pads.